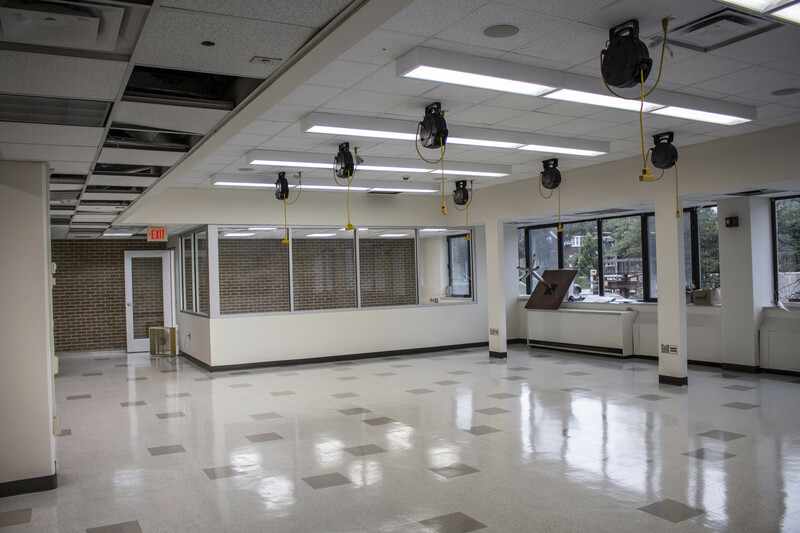 New Makerspace: Available for ALL UWM students, opening OCTOBER 2018! In case you haven’t heard, UWM has a makerspace available for use by students of ALL disciplines! Our newly renovated space will open some time this October, so keep an eye on our blog for when the official grand opening is! A sneak peak of the Student Makerspace 2.0! So what is a makerspace anyway? A makerspace, at its heart, is a place for people who like to build, invent, tinker and/or learn new skills and expand their minds. They have a wide range of skill sets in membership and you’re likely to find someone who can talk about almost any technical concept with you in a meaningful way. They are physical spaces where you can come and have access to wide array of equipment you are not very likely to have at home. Plus, there are folks around the space that can give you tips and pointers on operating that equipment effectively. In a makerspace community, members will train you to use the equipment, and ask that you do the same for others. We aim to foster a community of makers by providing an environment in terms of people, equipment and space that supports the creative process and personal growth. Modern software, the Internet and economies of scale have all come together to allow ordinary people with a little bit of know-how to begin blurring the lines between manufacturer and consumer. With some effort and the help of a growing community of makers, it is possible for a lone individual to make things of amazing quality and functionality. Makerspaces act as hubs for the maker community, and are popping up all over the world. We may be on the verge of the ‘Age of the Amateur’, as one blogger put it. So what does this mean for UWM? 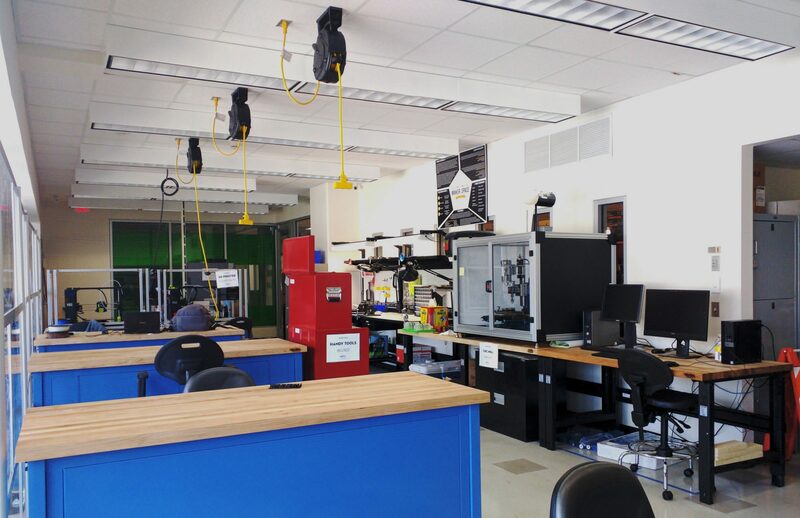 The Student Makerspace at UWM is a student-volunteer run space. Many other universities, two notable examples being UW Madison and Georgia Tech, have student led/run makerspaces as well. Once open, our goal is to have student volunteers staffing the space during all normal business hours. Student Volunteers will supervise work being done in the space, will train students how to use equipment, and offer guidance and advice as needed. The space will be open and available during those “office hours”. For more information, contact ATKrill@uwm.edu, or better yet, come to a meeting of the Prototyping Club! We meet weekly, Wednesdays from 6:00 to 7:00 at EMS E173. We also have Open Workshop time every Friday from 4:00-8:00 at EMS E173. We are a student org at UW-Milwaukee. Our community is composed of students dedicated to inventing, tinkering, making, and learning. We’re also a group of student volunteers that aim to maintain, staff, and run the Makerspace. While most other clubs have a specific interest, such as robotics or photography, the prototyping club does not. We aim to make our club a hub for students and student orgs to easily access the makerspace.